It's been a frustrating couple of years for Reading as they have failed to reach the heights of what they initially achieved under Jaap Stam, and now Paul Clement has gone as well after not too long in the job himself. Sheffield United will have been gutted with the way they lost to Leeds. They will be keen to bounce back and I think they will do just that. Leeds haven't been quite as convincing lately as they were earlier on in the season, but they are still winning and are right up in the thick of things at the top. QPR will have been really disappointed to lose at home to a struggling Hull side, because those are the kinds of games you need to win if you want to make any impression on the top six. This should be a comfortable enough win for Leeds. 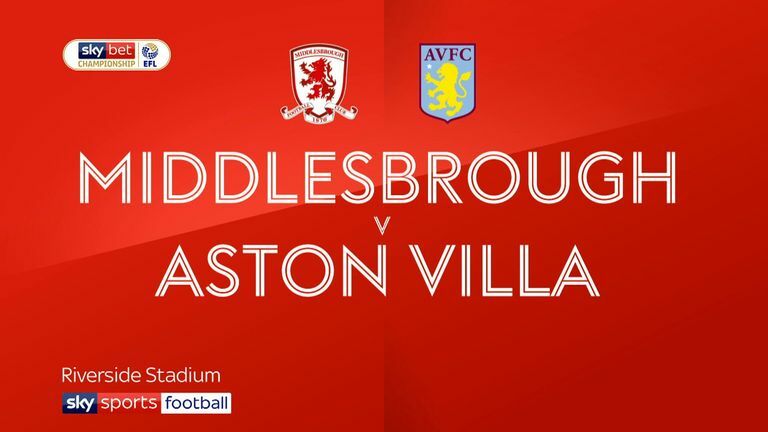 Middlesbrough have the best defence in the Championship but they were absolutely blown away by Aston Villa last weekend. It was the first time they had conceded three goals in a league game all season and I'm sure Tony Pulis would have had a few words to say to his team afterwards. Blackburn got back to winning ways against Sheffield Wednesday and Bradley Dack, their key man, looks to be right back on top of his game. Rovers haven't been great on the road this season but I have a feeling they could sneak this one! It's turning into a really tough season for Millwall, despite the fact they nicked a decent away point at Bristol City on Sunday they still start the weekend in the relegation zone. Winning at QPR would have been a huge confidence boost for Hull, and they will fancy their chances in London again on Saturday. This has got draw written all over it for me, though. 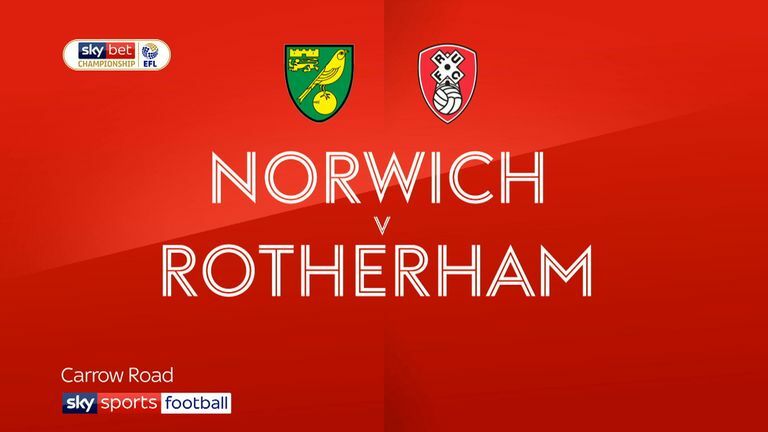 In the past Norwich may have panicked when falling a goal behind as they did against Rotherham last Saturday. It is the type of game they used to drop points in all the time, but they are a different proposition under Daniel Farke now and they managed to turn it around. It is tough to see where a result comes from for Bolton in this game. They are struggling to score and, while they aren't conceding bucket loads, they haven't kept a clean sheet since September either. Home win. A first ever league meeting between Accrington and Sunderland! Which isn't all that surprising considering it's Stanley's first-ever season at this level and Sunderland haven't been down in the third tier for 30-odd years. Accrington's form has fallen away a little bit lately with three defeats on the spin but they will be right up for this one. I just think Sunderland will have too much for them. 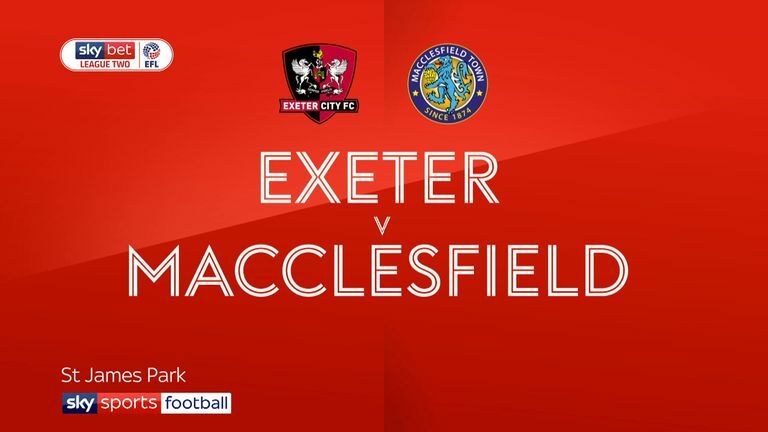 Sol Campbell took charge of Macclesfield for the first time in the Checkatrade Trophy on Tuesday night as they were beaten by Newcastle U21s on penalties, but this will be his first taste of League Two action at Colchester. The Silkmen have actually started to turn their season around with two on the spin, but this is a very tough trip against a side pushing for automatic promotion. Colchester are right up there and they should be too strong at home.